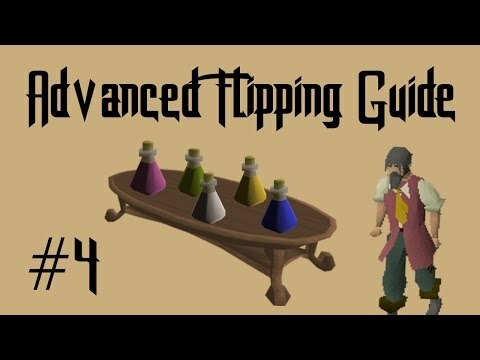 Hey guys, and welcome to another advanced flipping guide. 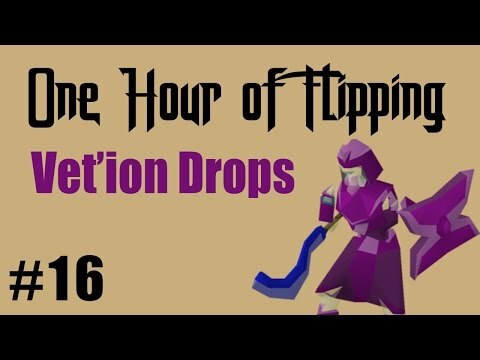 Today I am going to be going over how to flip items that are super rare. Now I am not referring to items like pegasian boot, abyssal whip etc. These items are expensive, but not rare. 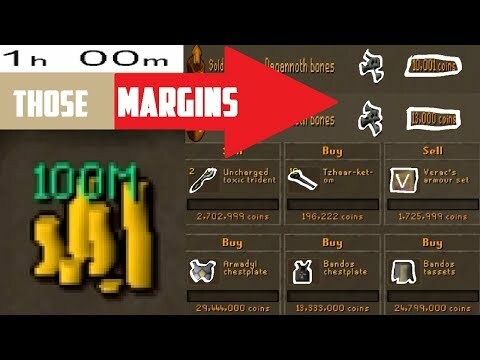 I am talking more a long the lines of master clue scroll rewards, or any item that trades less than 100 a day. 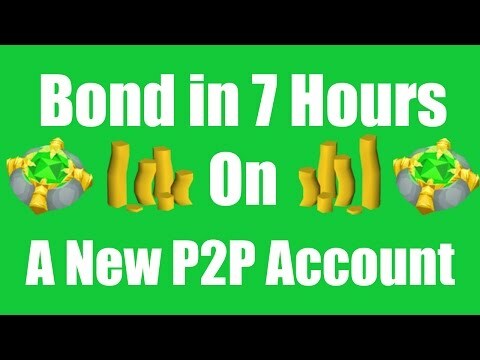 To do this you will need at least 10-20m, as well as some patience. These flips can take days to complete, but will be totally worth it if you do it correctly.